There are a wide range of resources available online and in print for historic home-owners interested in rehabilitating or maintaining their property. This is our list of recommended resources. Do you have an idea for a resource we should add to the list? Please get in touch and let us know. Every year, thousands of Marylanders set out to renovate their homes only to have their home improvement dreams turned into nightmares by cost overruns, delays and shoddy work that can cost families tens of thousands of dollars. 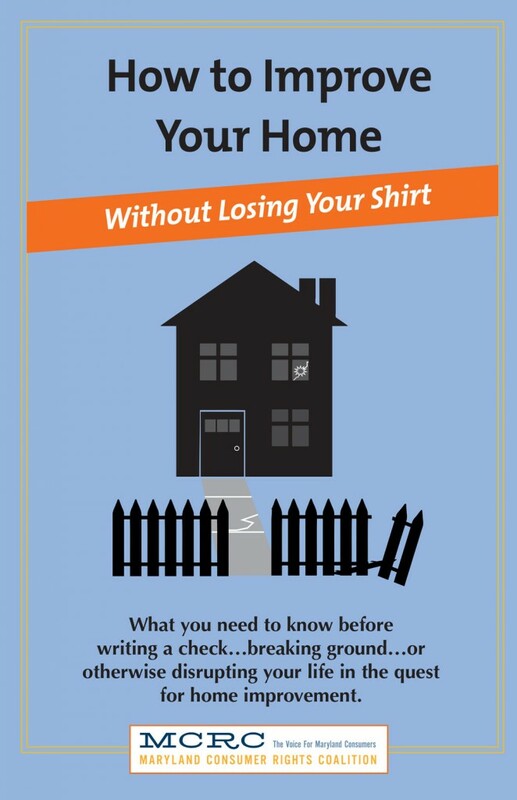 MCRC’s home improvement guide, “How to Improve Your Home: Without Losing Your Shirt” offers important advice on how you can avoid being ripped off when you renovate your home. 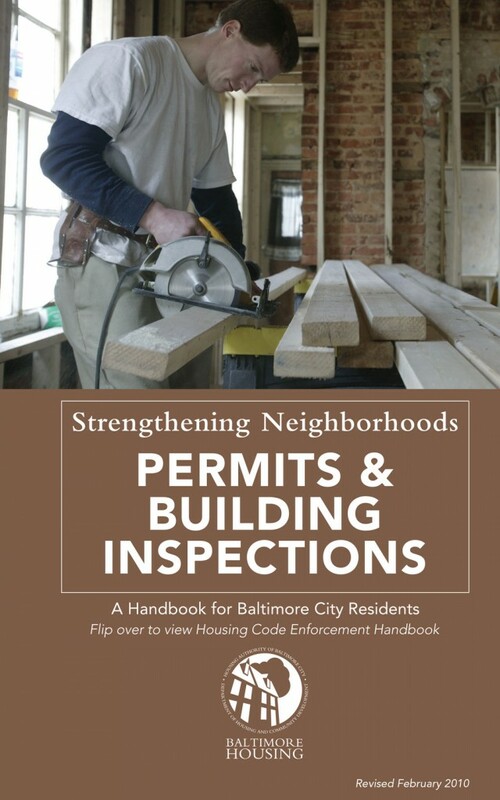 It explains what to do before you break ground, how to recognize warning signs of a scam, how to craft a contract that protects your rights, how to keep your project on track, and how to file a complaint or arrange mediation with your contractor if you aren’t satisfied with the work. Baltimore City offers a variety of incentive programs to homebuyers, homeowners, and renters. Each program has specific qualifications, managed by different city departments or nonprofits. 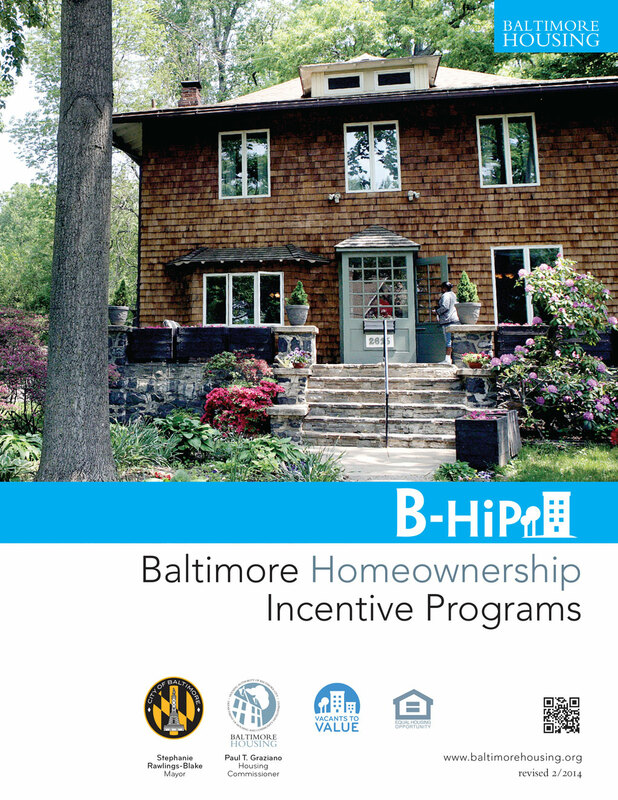 This Homeownership Incentive Guide from Baltimore Housing or the Financial Incentives directory from Live Baltimore are helpful resources for identifying incentives and determining your eligibility. 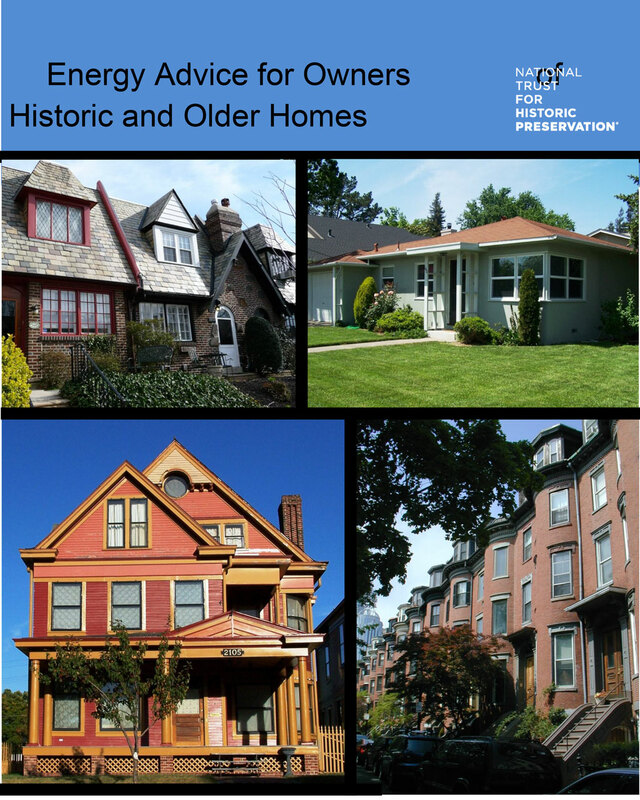 This guide is meant to be a resource for home-owners interested in mapping out a plan for how to be a good steward of both your historic home and the planet. This guide will be most helpful to people who are living in their house while making improvements, and is not necessarily appropriate for a home that is undergoing a substantial renovation.